• Supplied complete with accessories, including an in-car charger and re-chargeable batteries. 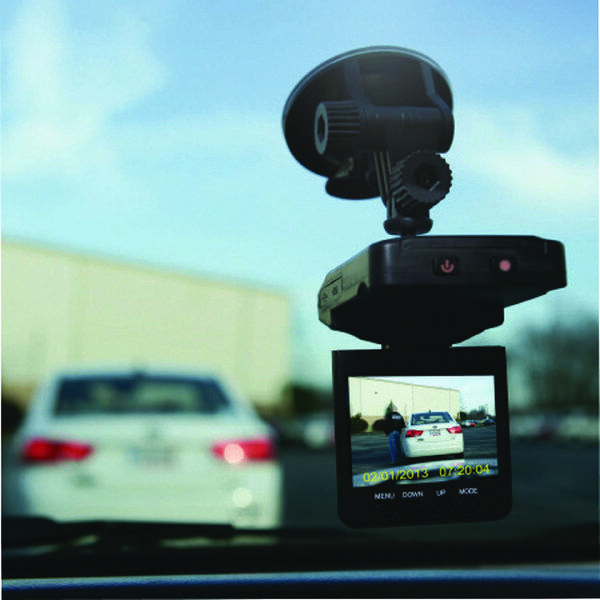 This portable in-car dashcam allows you to record, video or capture images onto the HD DVR and view via the 2.5in colour display or by plugging the SD card onto a computer. Supplied complete with accessories, including an in-car charger and re-chargeable batteries.